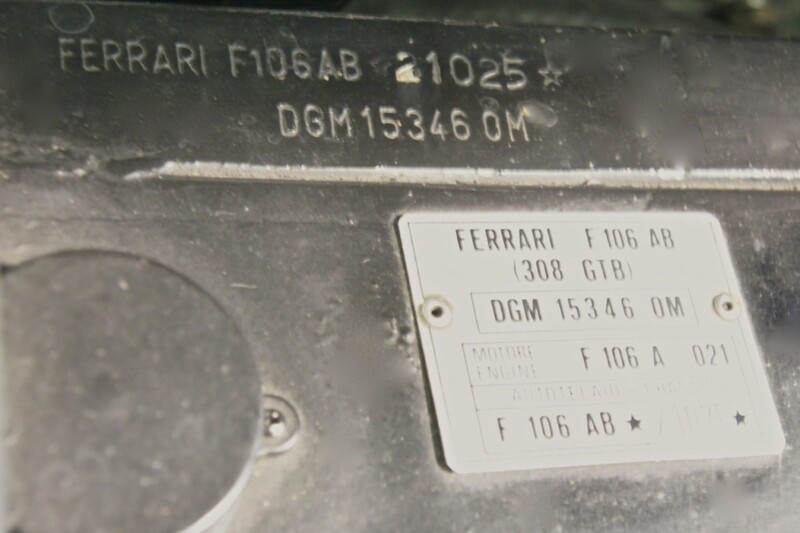 European dry sump version of the Ferrari 308 GTB Fiberglass. 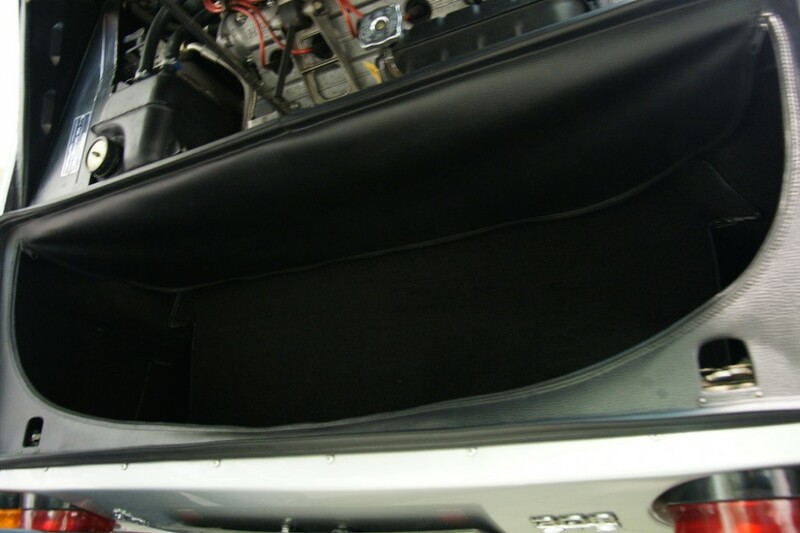 Restored with all pictures and invoices ! 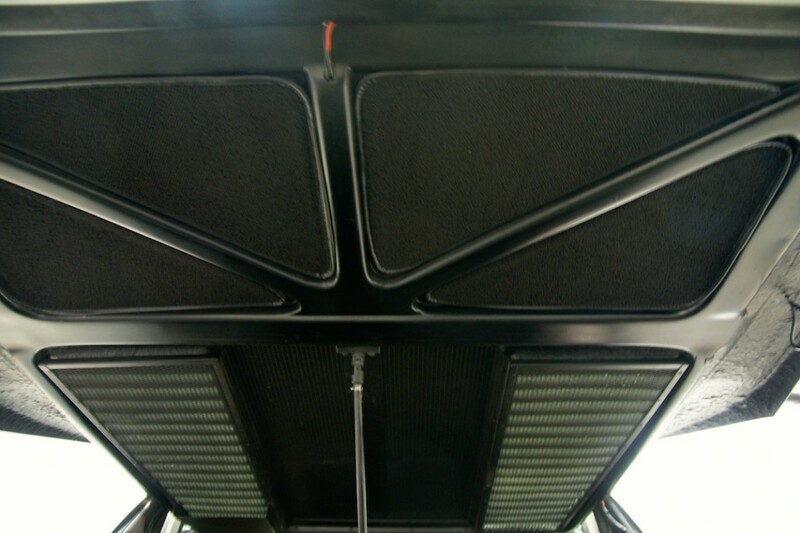 Car was delivered in Germany. 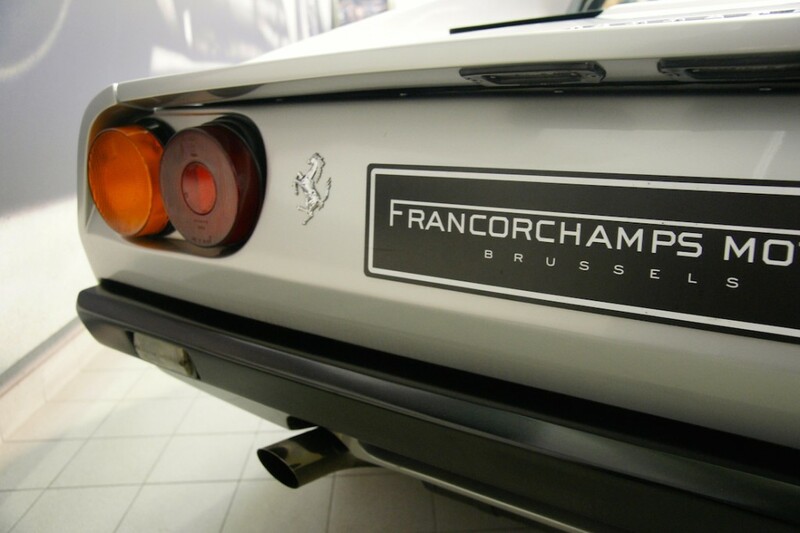 The 308 is considered by many to be one of Ferrari’s greatest manufacturing and styling triumphs. 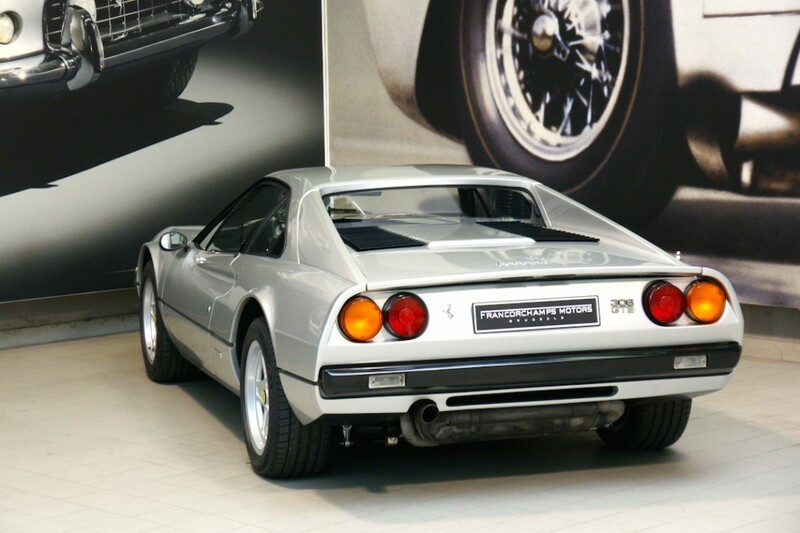 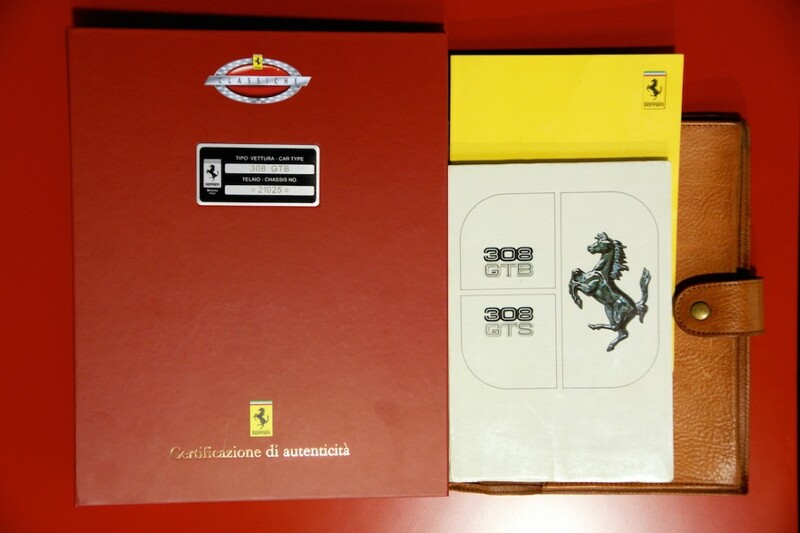 The original 308 GTB released in 1975 was the first production Ferrari to be produced with a fiberglass body, excluding the front bonnet, which was aluminum. 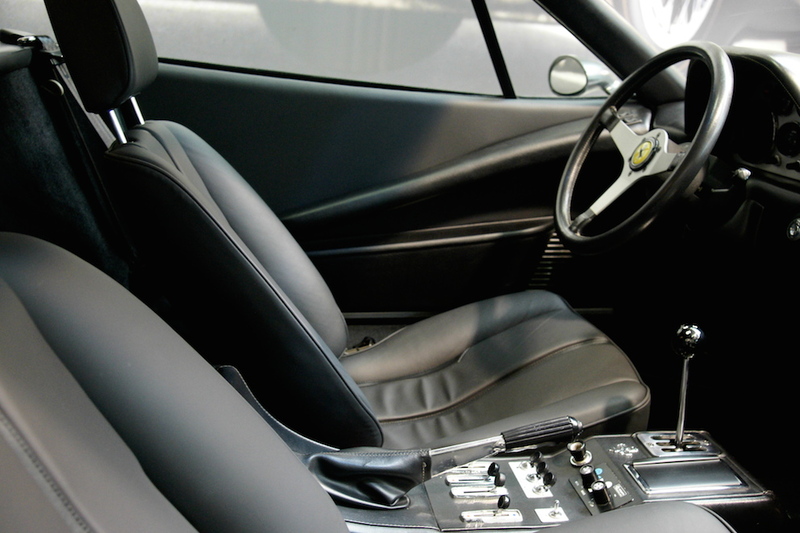 These models are also sometimes referred to as the GRP (glass reinforced plastic) or Vetroresina (Italian for fiberglass) cars. 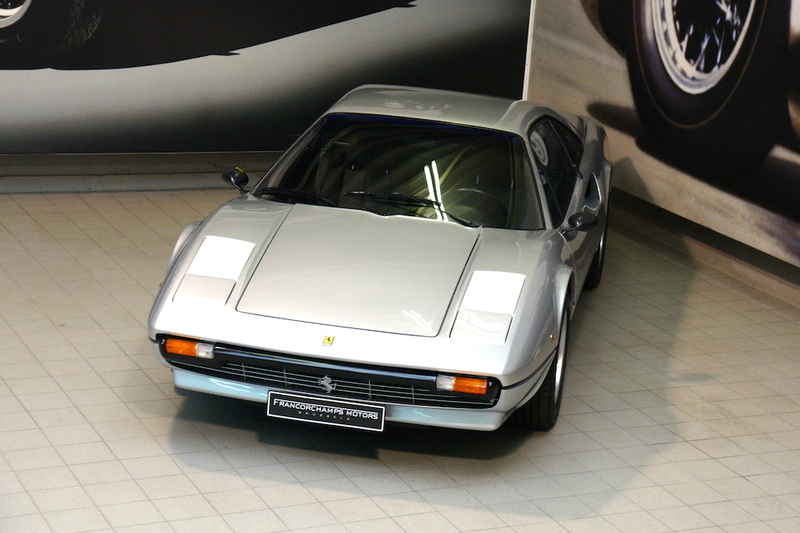 The first production 308 GTB was unveiled at the Paris Salon in October 1975 and was an instant hit with the motoring press and general public. 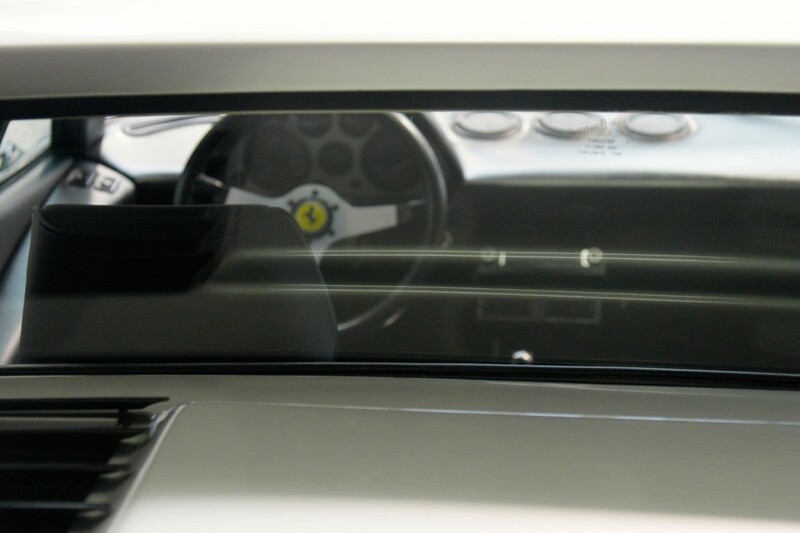 Fans of the Dino 246 GT were particularly pleased to see some of the design elements of the old car carried across, such as the scalloper air intakes on the side panels, twin taillights and recessed curved rear window. 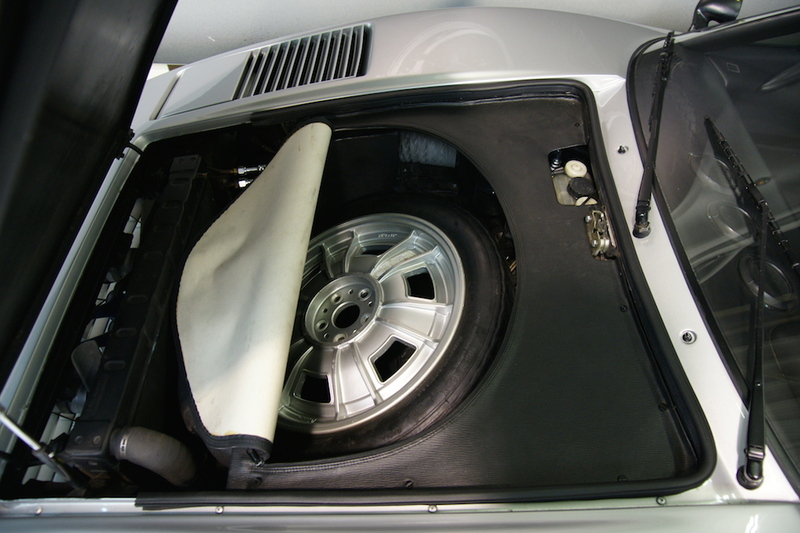 The car also received the “wedge” treatment, which was fashionable at the time, but unlike some of its contemporaries it was applied in restraint. 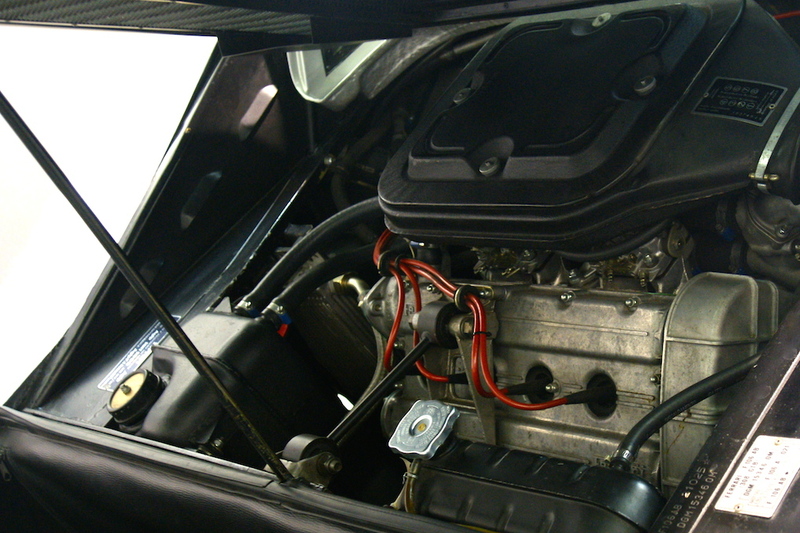 The rarest of all the fiberglass road cars are those with the dry sump engine of which were only available to some markets, and approximately only 100 in right hand drive and 100 in left hand drive. 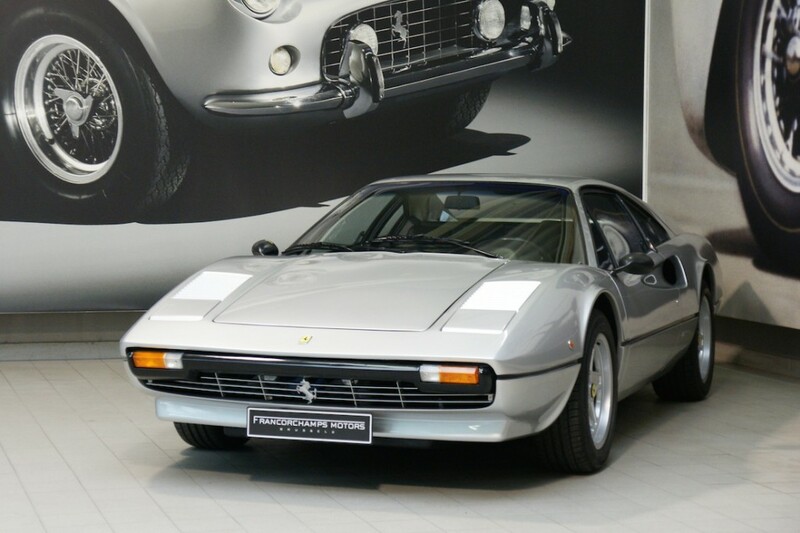 It is not clear why Ferrari went to the expense of developing a dry sump engine for the 308 but the most likely reason is they were planning to build a racing version using the lighter fibreglass body. 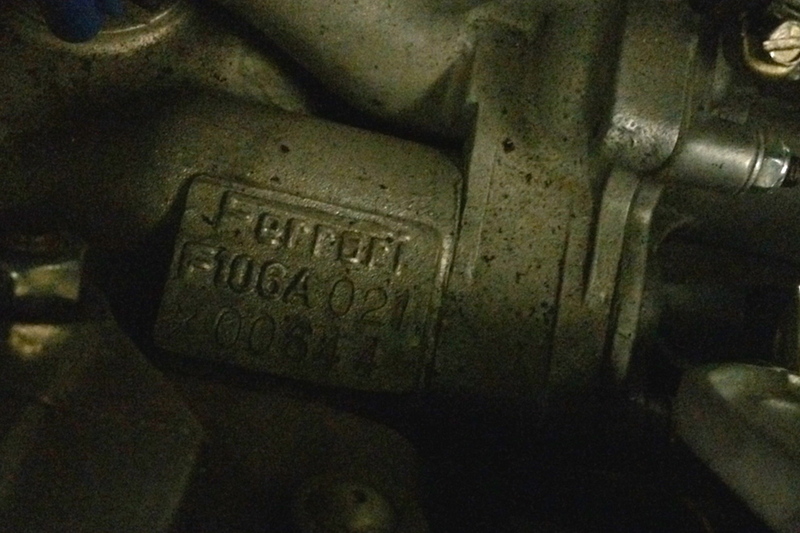 Whilst the dry sump motor has minimal (if any) increase in power over the equivalent spec wet sump, it does have a significant advantage on a racetrack where oil surging during tight cornering can cause oil starvation in the wet sump motor. 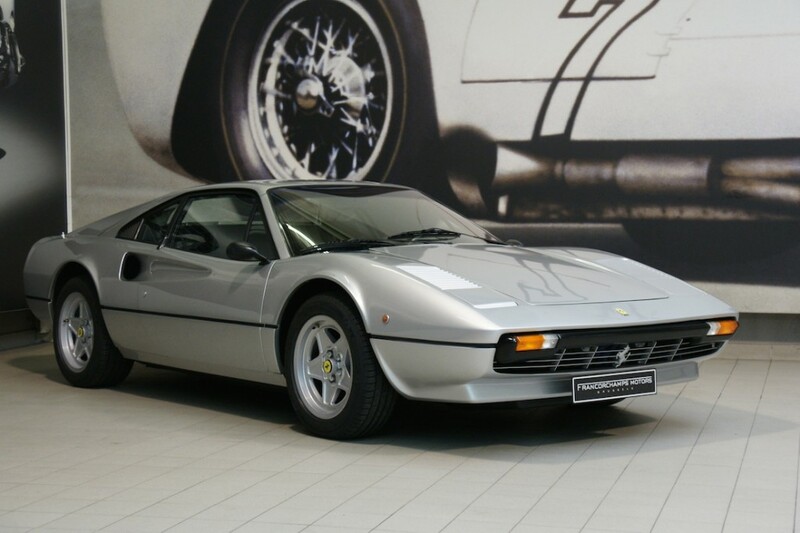 Ultimately it was left to Michelotto to develop a handful of ex-factory fiberglass race cars which are highly prized and sought after today.